We’re Alive: Frontier picks up several years later around a new group of survivors coming together with a common purpose; to secure a new rail line after another one fails. The survivors must journey into the frontier and deal with the dangers there. If you missed Season 1, you can catch up at https://www.projectalpha.com; new members, use the code INFECTED for a 60-day free trial. 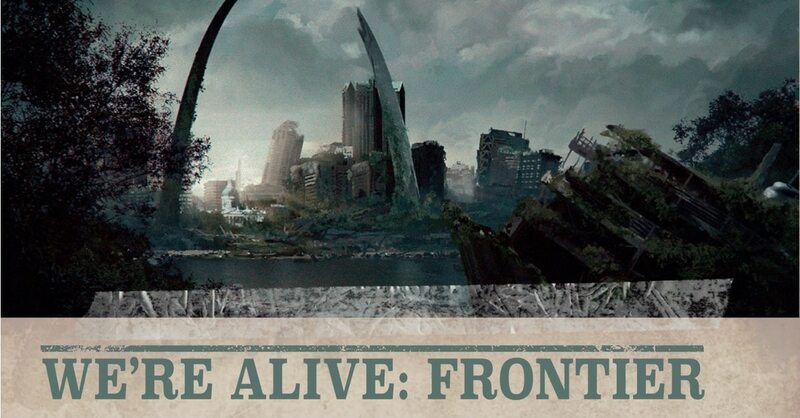 Dread Central is pleased to present our readers with an exclusive sneak peek at a prequel episode from We’re Alive: Frontier Season 2—one that takes place before the events of Season 1! Find out what prompted Asher Emerson Stern III to assemble the motley group of survivors to accompany him out West in the video below: We’re Alive: Frontier Zero Hour! Are you excited to check out Season 2 of We’re Alive: Frontier when it drops on October 16th? What did you think of the video for Zero Hour? Sound off in the comments below or on Facebook, Twitter, and/or Instagram!